Color your world with the Color of Earth! If the surface is in relatively good condition and previously painted. If it shows signs of severe wear and tear. 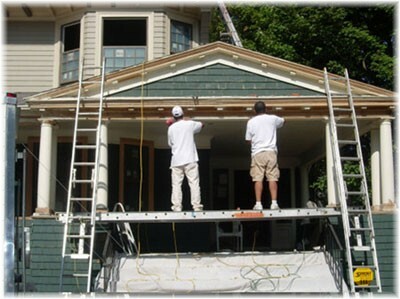 If unpainted and needing many steps before the finish paint can be applied. These items and any questions you might have will be gone over during the estimating process. We enjoy doing quality work and when the project is completed it's that sense of pride that we did a great job and that our customer is happy that keeps us going!